Comment: I have a 2600 sqft colonial home, 4 bedrooms and two baths on the 2nd floor, 5 rooms and a half bath on the 1st floor. I have baseboard heaters throughout the house and no central air or ductwork currently installed in the home. I am looking to install A new HVAC system with all new ductwork in the home and am looking for a general idea of what this type of project could end up costing. Comment: 3rd floor apartment in older home. Modernized. Central air conditioning unit leaking through vent and not working. Bethel HVAC & Air Conditioning Contractors are rated 4.69 out of 5 based on 486 reviews of 6 pros. 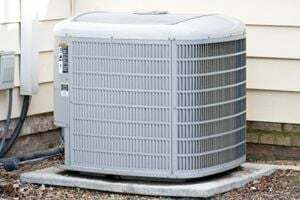 Not Looking for Air Conditioning Contractors in Bethel, CT?